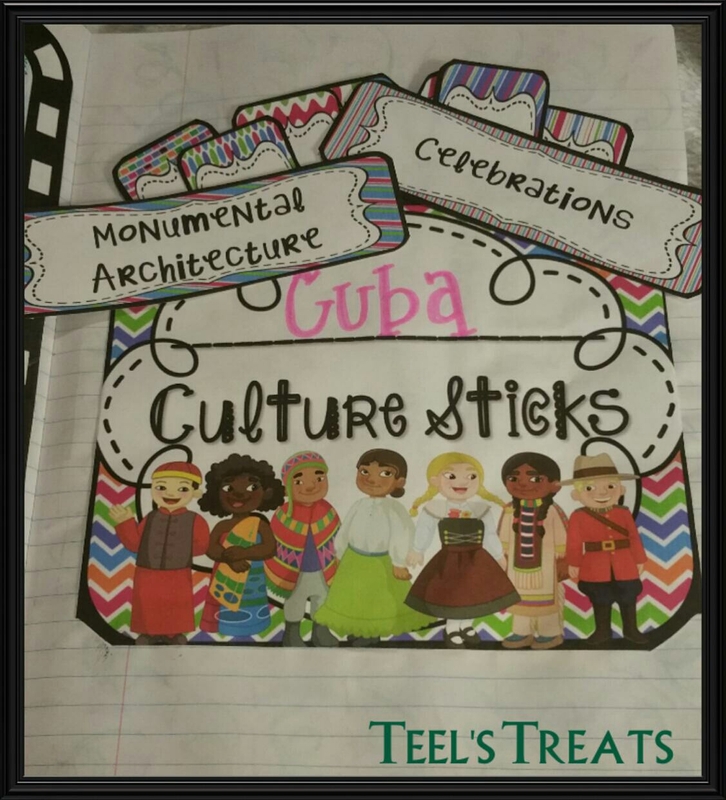 Teel's Treats: Culture Activities GALORE!! 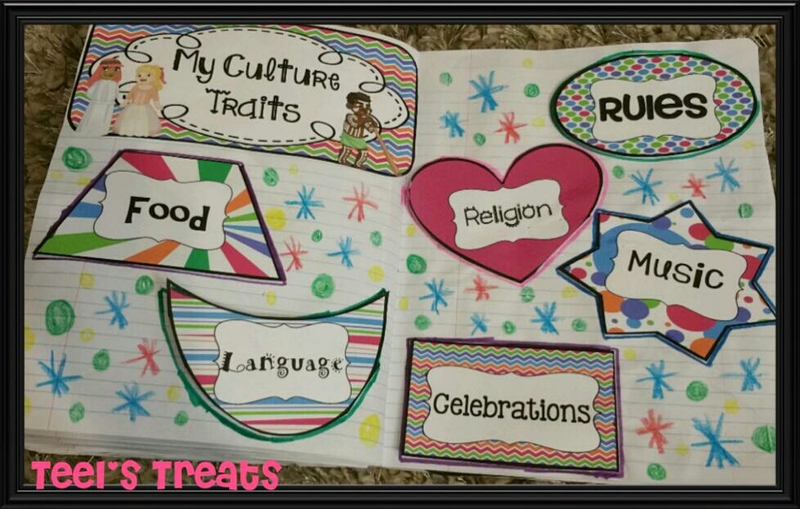 The thoughts, ideas and creations of a public school teacher. One reason I LOVE my new teaching position as a 6th grade World Cultures teacher is because I get to explore the world with my students. It is naturally engaging and the students and I both really get into it! 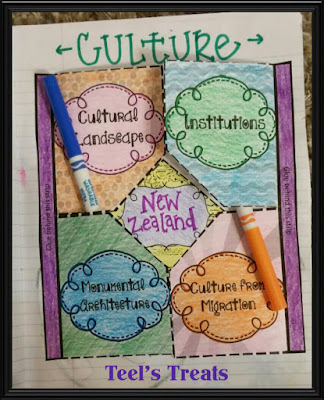 SO, since we are constantly traveling to new locations and studying their culture, I figured I would create several culture interactive notebook templates that could be ready for the students to use to record their research. 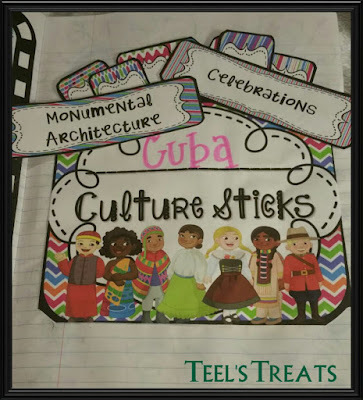 While these activities were designed with my World Cultures class in mind, I got to thinking about how versatile these activities really are! When I was teaching 3rd grade ELA, these would of been PERFECT for my higher small groups to use as mini research projects. They could be used for GT/early finishers to work on when they complete their work. 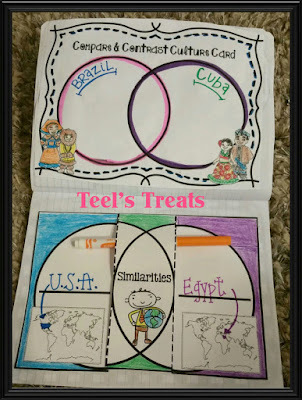 You could use one template to direct teach the culture of one region on a continent and allow the students to use a different template to research a different region on that continent. 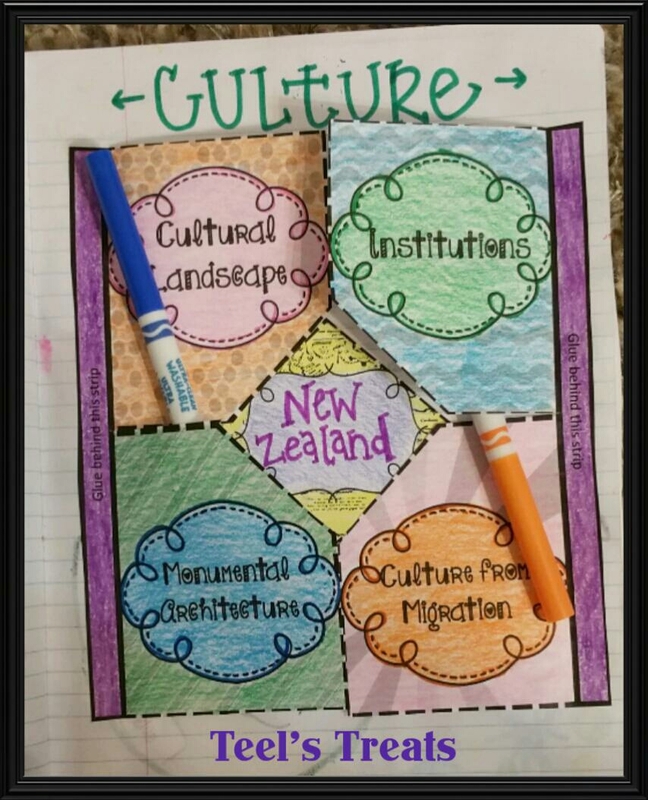 So many reading standards are used during these activities, from researching, reading about it, summarizing information, cause and effect of migration on the culture of a region, comparing and contrasting two regions... the list goes on!! These activities are truly made for student self discovery. Just hand them a template, and let them discover about the world for themselves. The possibilities are endless, just like our student's curiosity about the way people live. 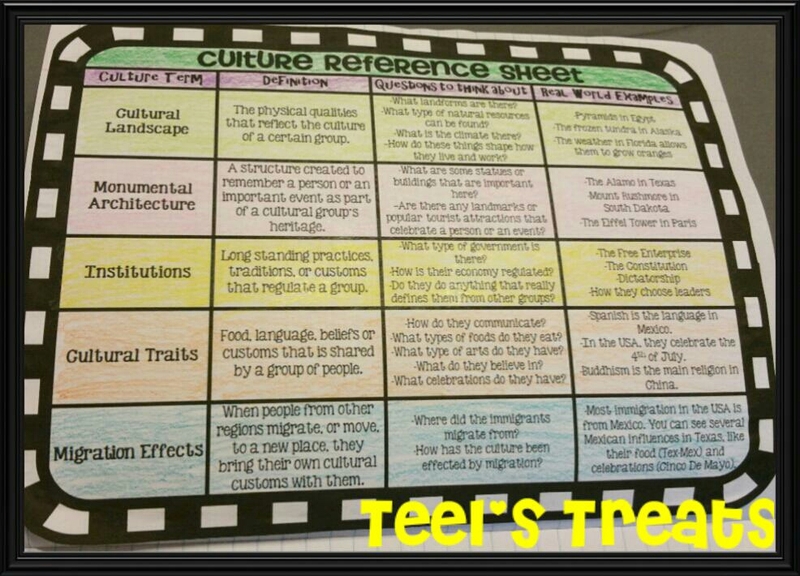 The first thing I created was a reference sheet for students who are doing a "self discovery" research project. 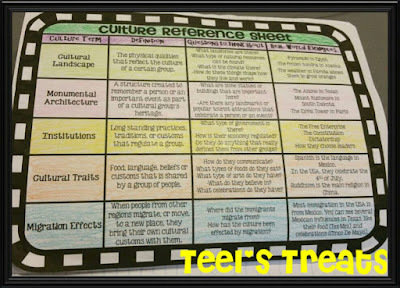 This includes the terms they will be seeing on the different templates along with the definitions, guiding questions and real world examples. Use this template over and over again! Just write down the new location on the line! 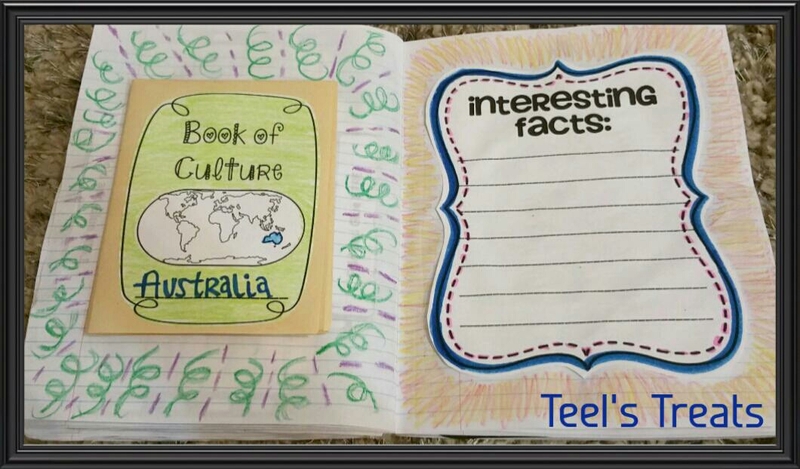 Students can record their research on the back of the "sticks". 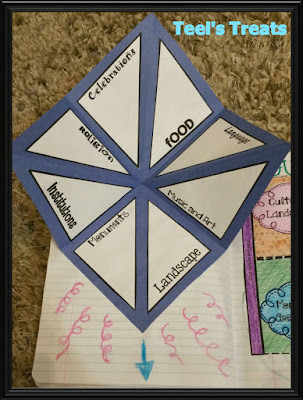 Next I added a few different types of recording foldables that students can use in their interactive notebooks or on a piece of construction paper and turn it into a mini project! The "Learning Diamond" is always a big hit with the kiddos! I love this learning diamond that folds out to reveal the different cultural traits! Perfect for the kids to illustrate or record their discoveries of the new place they are at. 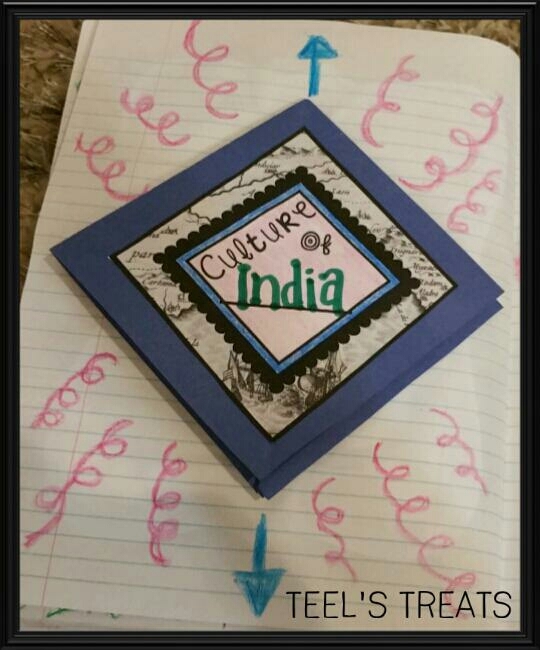 Students can create mini books of culture over different regions of the world to record their research in. They can also keep a interesting facts list! 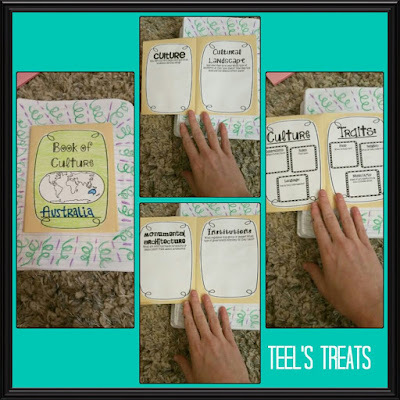 I am addicted to creating these little books in my classroom. 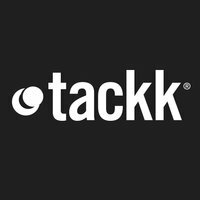 They are so perfect for what I am teaching, since it is so heavily based on research!! 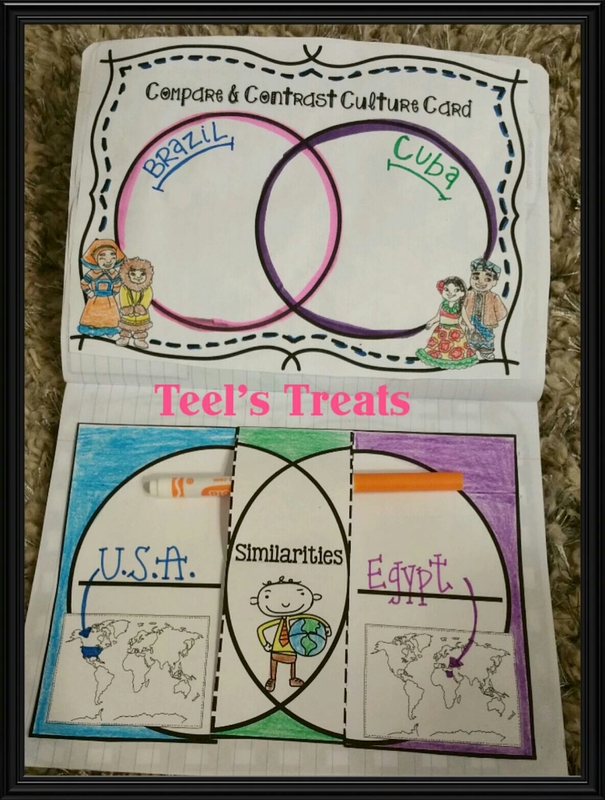 I also created 4 Venn diagrams so students can compare and contrast two different regions. 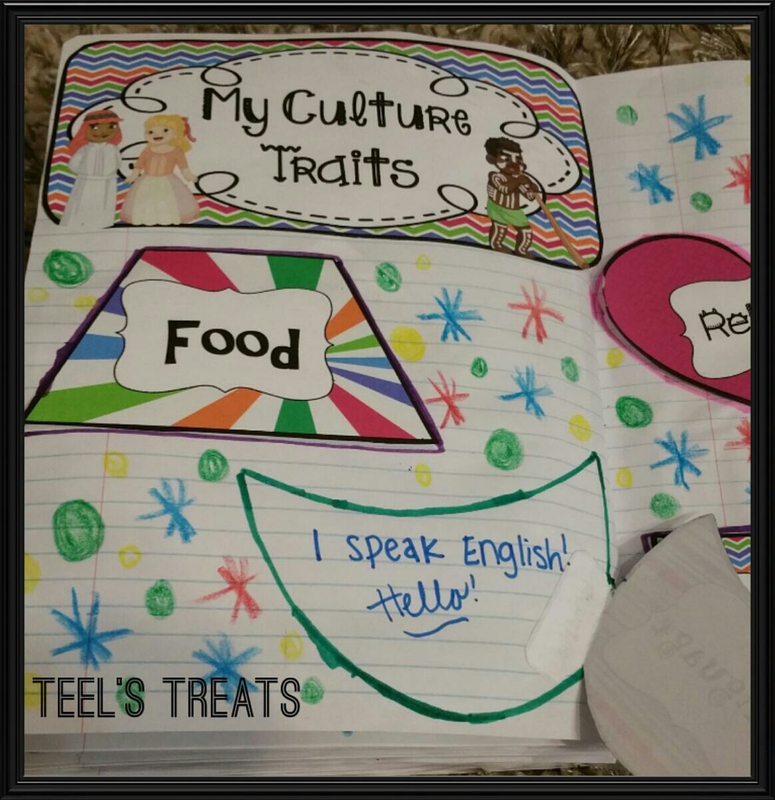 It is always fun to see just how different 2 cultures can be! The students are always shocked that not everyone is living like us!! 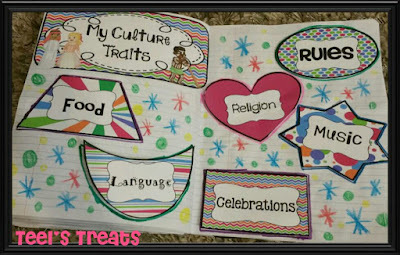 A "My Culture Traits" activity for students just learning the culture traits and how they relate to their own life. 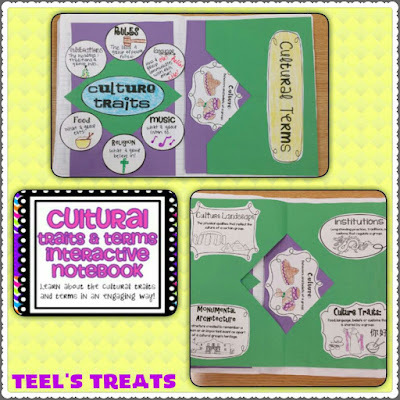 AND one of my top sellers, the Cultural Traits and Terms activities to use to first teach the vocabulary. This set also includes posters! Get this amazing bundle HERE while it is on SALE! 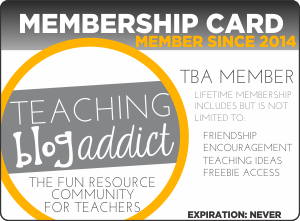 Stop by my TPT store! Getting ready to INVESTIGATE another year! THE WORLD interactive notebook activity! 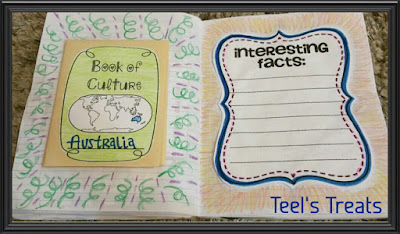 PBL: "New to School Brochure"